I will be enrolling Unbridled on Kindle Select on September 1st, which means it will only be available from Amazon for the following 90 days. It will be free on Kindle for five days at some point. Will keep you posted as to when that will be. 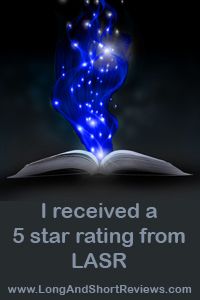 Awesome 5 Star Review of Wildcat on Long and Short Reviews! Unrivaled is now live on Nook! Unlikely Lovers Book 4: Unrivaled is now live on Amazon and All Romance Ebooks!